With the rising cost of food more people want to grow their own crops.Learn all about potatoes with these handy books for growing this staple crop. With the rising cost of food people are turning to growing their own gardens. One staple you should consider for your garden is potatoes since they last along time after you pick them. Potatoes are easy to grow and these books will provide you with all the details and techniques you need to grow potatoes for your family. There are so many ways to prepare and serve potatoes that they make a perfect crop to grow. Other staple crops to consider growing are corn, onions, and carrots. Once you get your garden up and running you'll be amazed at how much better your food tastes. There's nothing better than a home cooked meal with fresh vegetables straight out of the garden. If you're struggling with the grocery bill, try growing some crops this Spring and enjoy all the benefits of fresh food at the same time. 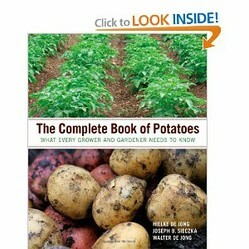 This book will help both the home grower and the commercial potato farmer. 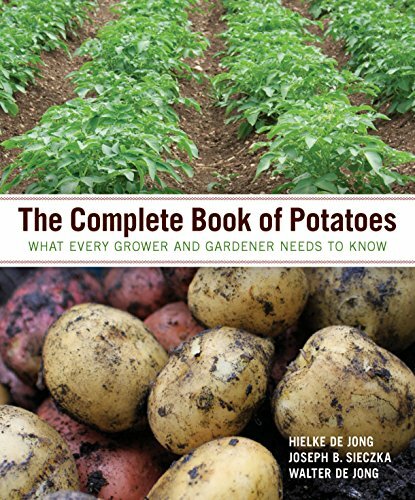 The Complete Book of Potatoes has everything that you need to start growing them. You'll learn how to grow the best potatoes that are disease resistant. Other information in the book includes technical information about the potato plant including its origin and organic growing techniques. You'll learn about pest management and find out about proper storage practices. The book also includes information on the many varieties of potatoes with descriptions and colorful photographs. This book will help anyone grow potatoes in a container such as a bag, pot or barrel. 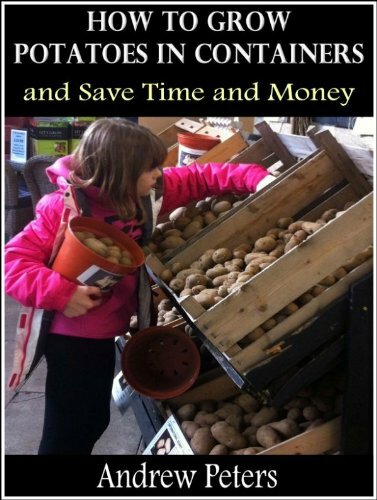 The book helps you avoid problems growing your potatoes so you maximize your money and time. The author recommends reading the whole book before stating your gardening project. This book is perfect for those who want wholesome vegetables but don't have the room to grow a full garden. The book gives you some varieties of potatoes that are well suited to container gardening. 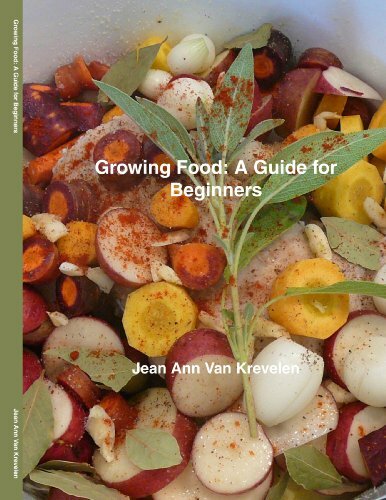 This book is designed for the beginner gardener whether they want to start growing potatoes or any other vegetable. The book provides great information on planting, harvesting, storing, and preparing fresh garden food. The book covers the top ten vegetables with easy to follow step by step instructions. You'll get powerful Internet resources and blogs with the book such as growing groups on Facebook. New growers will find a wealth of information in this book on growing food.